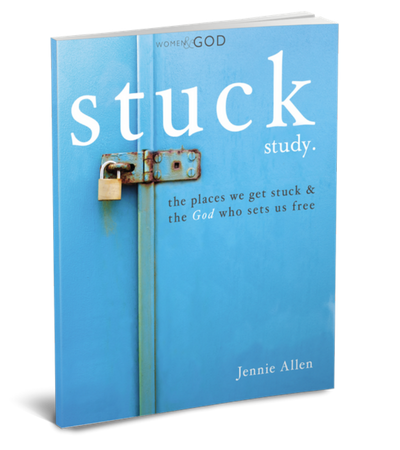 Do you feel stuck? 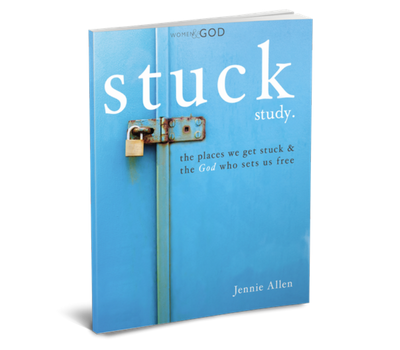 So many of us live stuck. Stuck in trying to seem perfect. Stuck in sadness. Stuck feeling numb. Stuck pursuing more stuff. 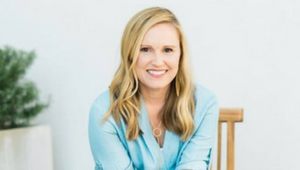 These stuck places often go unattended inside of us, and they are shaping our lives more than we would like to think. 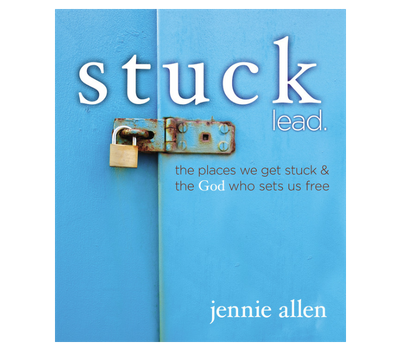 Our stuck places—where we’re broken, mad, discontented, scared, overwhelmed, or sad—are the very places that make us ache for God, who has a plan to get us unstuck.